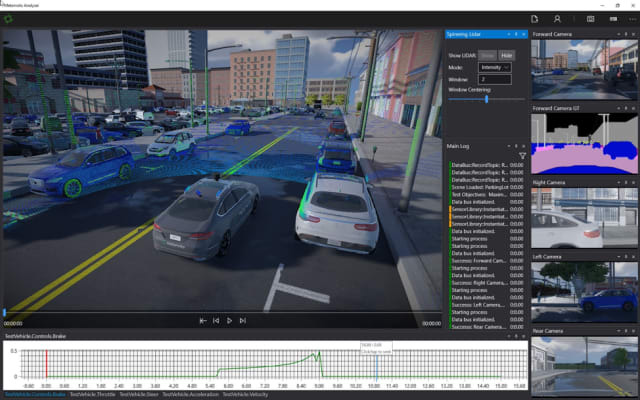 Early this month, VectorZero, a road-modeling software company from Carlsbad, Calif., announced a partnership with Metamoto, a provider of cloud-based, autonomous vehicle simulation as a service. 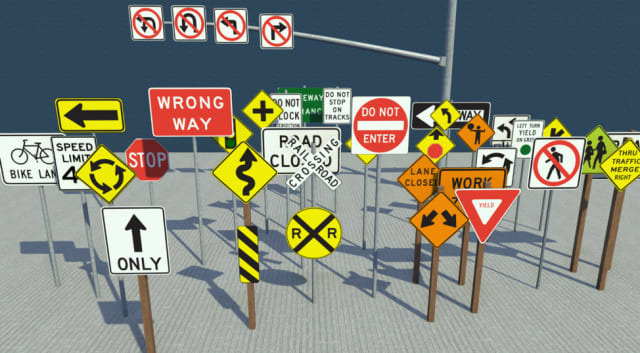 The announcement provides improved customizability to Metamoto’s Simulation by allowing users to import their custom virtual scenes (the settings for the models, which includes the infrastructure of the roads themselves and their periphery) and scenarios (the interactions of “agents,” or pedestrians, drivers, and autonomous vehicles, along with their behaviors within the virtual scene) from VectorZero RoadRunner. “Partnering with VectorZero enhances our simulation as a service offering and provides our customers with the tools needed to gain an edge in the race to autonomy. The VectorZero team has developed a profound product that integrates seamlessly into our platform thanks in large part to their extensive background in the mobility space, which includes HERE Maps, PixelActive and more. We look forward to finding new ways to deliver value to our customers through interoperability like today’s with VectorZero, product updates and more in the year ahead,” Chad Partridge, CEO of Metamoto, stated. Metamoto customers (OEMs, tier 1 suppliers, etc.) are promised rolling improvements over the next few weeks and months. Users should be able to export their custom virtual scenes and scenarios from VectorZero RoadRunner into Metamoto’s simulation as a service. With users able to create virtual scenes in RoadRunner, Metamoto could get a tenfold decrease to the time it takes to create a brand-new virtual scene from scratch, according to the company. By the end of Q1 this year, users should also expect the ability to import and automatically generate scenes from HD Maps, rapidly decreasing the time to generate. Further, once a virtual scene is generated, users should be able to curate the scene and its scenarios into an easily accessible library, allowing for quick and diverse testing within the simulation as a service, and letting them focus on edge case testing on their autonomous vehicle software rather than the time-intensive scene and scenario generations of the past. The company hopes that the announcement of the partnership will serve as a reminder that Metamoto is committed and well on its way to fulfilling its promises of providing a fast, efficient, and accessible simulation platform.